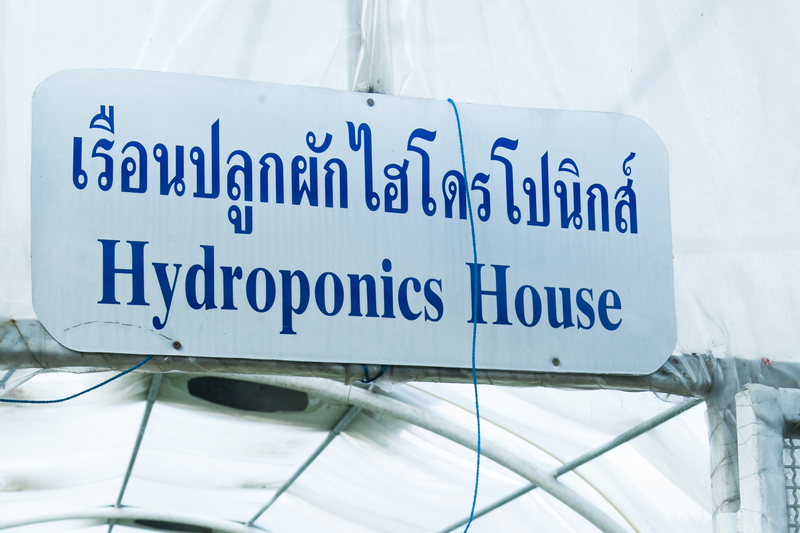 Hydroponics is a subset of hydroculture, the method of growing plants without soil, using mineral nutrient solutions in a water solvent. Terrestrial plants may be grown with only their roots exposed to the mineral solution, or the roots may be supported by an inert medium, such as perlite or gravel. 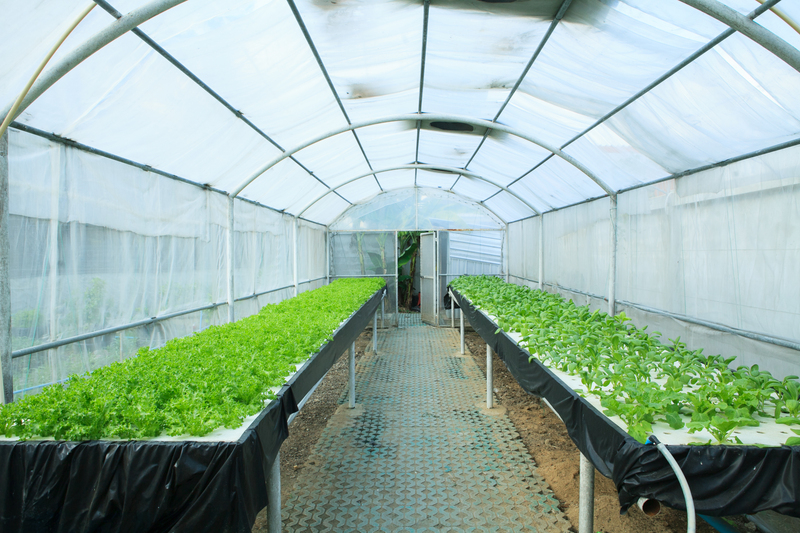 The nutrients in hydroponics can be from fish waste, duck manure, or normal nutrients. 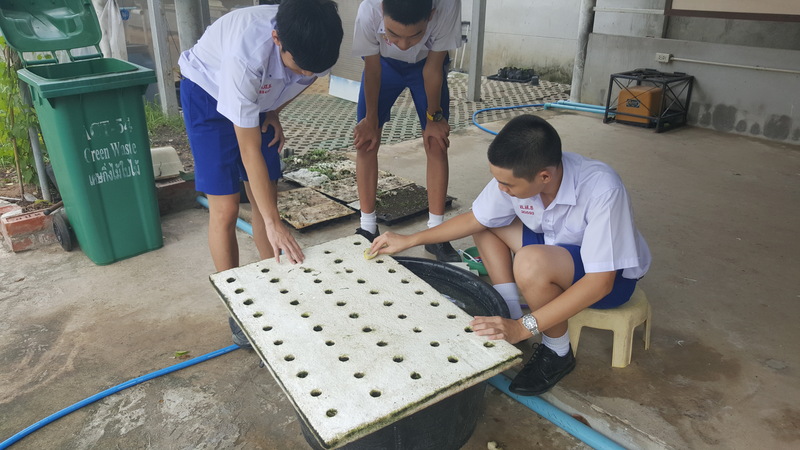 Soilless planting can be used for both domestic consumption or commercial purposes and is suitable for planting in limited space.